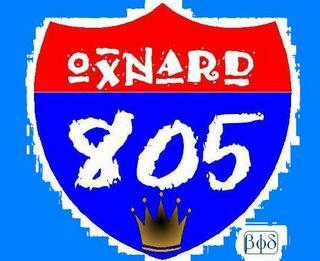 I'm a urban rider in the 805 looking to join up with other riders. This is great I think you guys are the Bomb. Looking forward to meeting up and going for a ride!! !